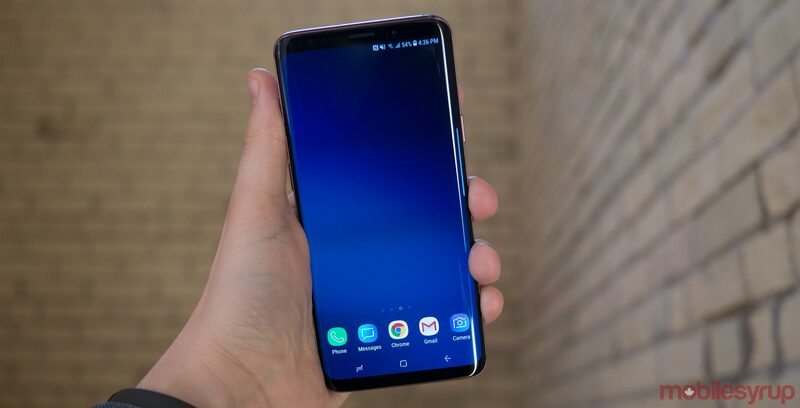 The new UI will first be available on Samsung’s Galaxy S9 and Note 9 models. And the rumoured S10 and Galaxy F will launch with One UI. While Samsung has been quiet about the UI making its way to other devices, a well-known leaker shed new light on Samsung’s One UI implementation. According to Ice Universe, Samsung will use One UI on its Galaxy Note 8 and its S8 devices. The prolific leaker said that they received the information from a Samsung official. Samsung’s One UI will officially launch on the Galaxy S9 and Note 9 early next year. Update 11/13/2018 9:41am: Samsung’s One UI will go into beta on the Galaxy S9 and Note 9 and will officially launch on the S9 and Note 9 in January of next year.